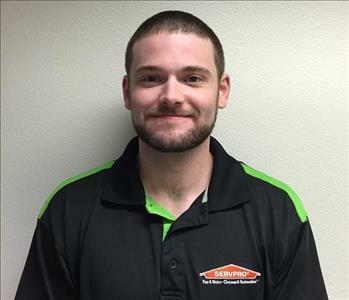 Are you looking to join the SERVPRO of Oregon City/Sandy team? Look no further! Below you will find the current open positions in our company. While a background in sales and production is preferred, we are willing to train the right candidate. You need to be comfortable discussing our services, providing impeccable customer service, and enjoy talking to people. We're always looking to find new potential candidates. Please contact us if you are interested in learning more about our company and the open positions. Please call us today at 503-655-7735. We look forward to hearing from you! 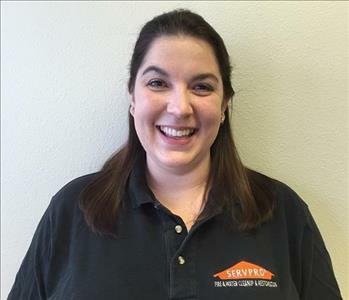 SERVPRO of Oregon City / Sandy has no positions open at this time. Please check back frequently as new career opportunities become available. Currently accepting resumes. 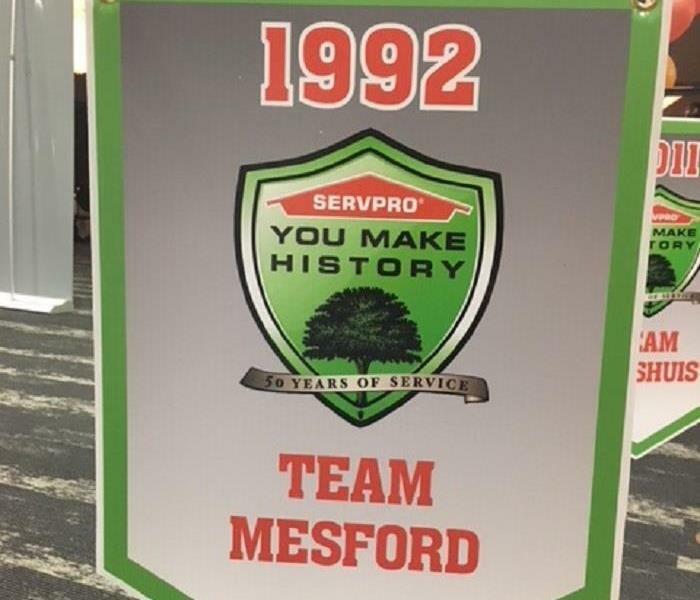 If you would like to apply to work at SERVPRO of Oregon City / Sandy, please send your resume to dmesford@servprogresham.com.